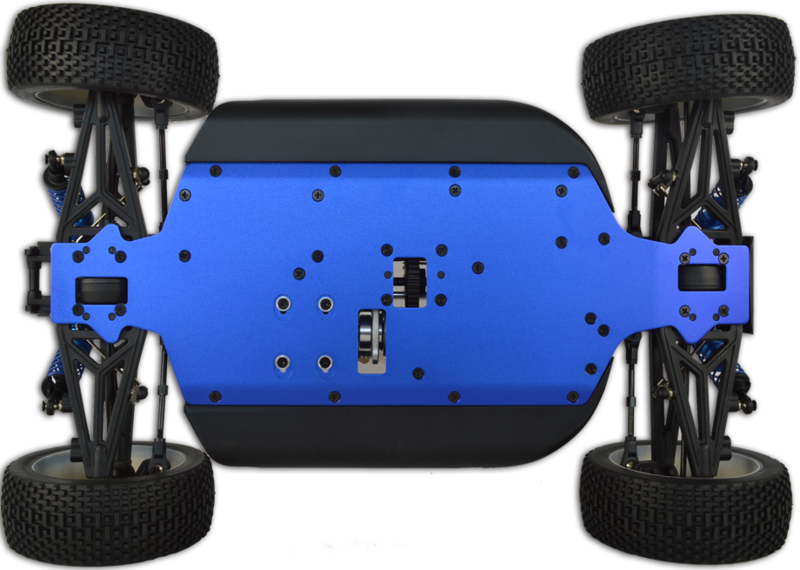 The Attacker is our entry level to the world of 1/8 nitro radio controlled cars. 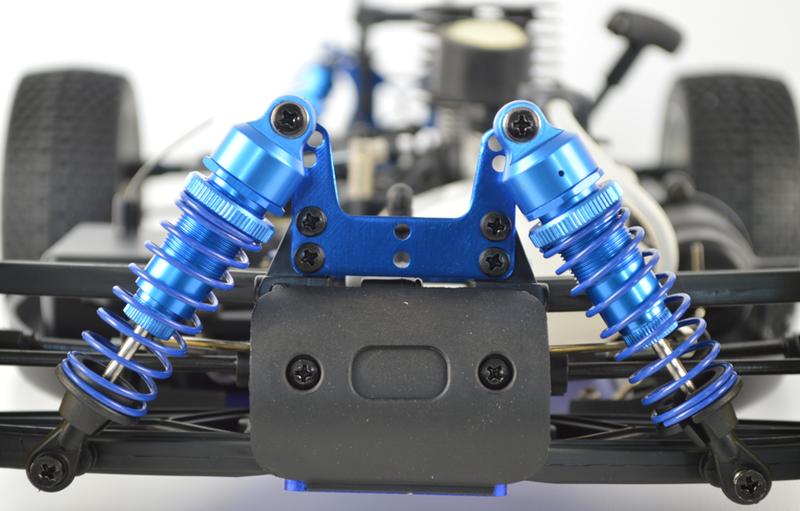 You'll find it hard to find a fully built 1/8 buggy at this price anywhere and we've spec'd it with aluminium shocks, 18 nitro engine and a high down force rear wing as an aid to grip at speed. Designed as an off-road buggy, it's fully functional suspension and will run on a variety of terrains. 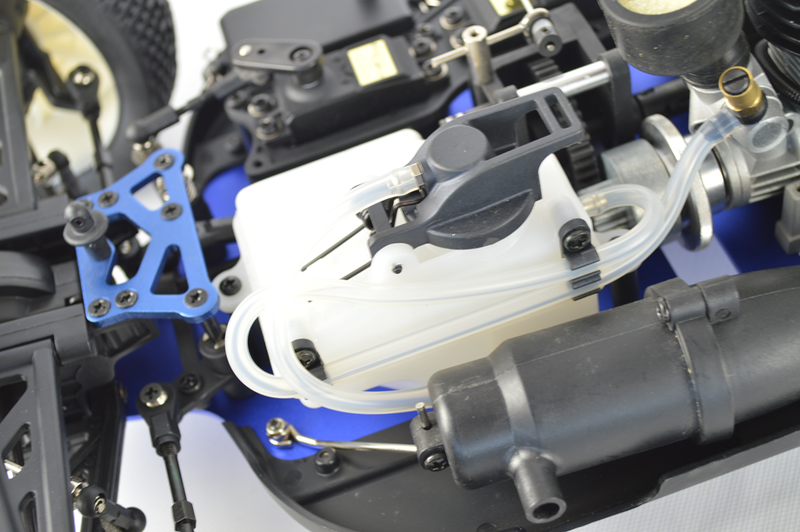 The Attacker is ACME's entry level to the world of 1/8 scale nitro powered model buggies. 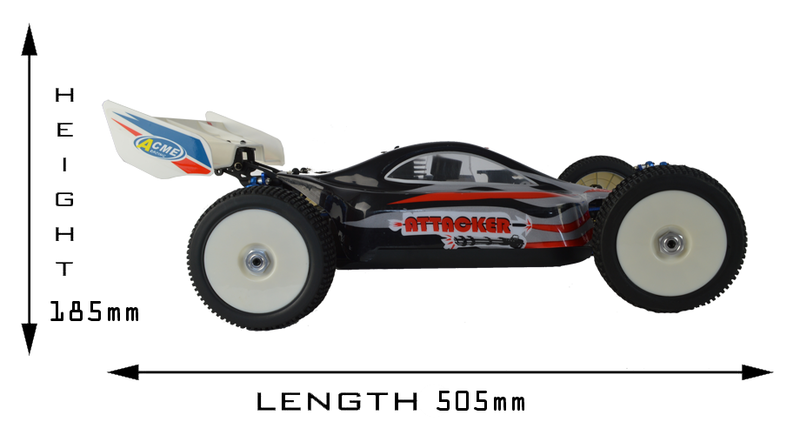 You'll find it hard to find a fully built 1/8 buggy at this price anywhere, yet we've still spec'd this machine with aluminium shocks and an SH .18 nitro engine. The Attacker features a high downforce rear wing too as an aid to grip at speed. Designed as an off-road buggy, it has fully functional suspension and will run on a variety of terrains. This buggy has everything you need to introduce you to the thrills and spills of 1/8 scale radio controlled cars. 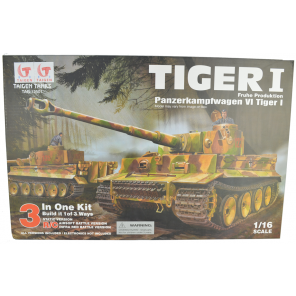 The solid aluminium chassis with added splash guards protects the insides and features countersunk screws that will protect your model from any rocky or bumpy terrain damage. Disc brake gives good stopping power. SH 18 rear exhaust engine made in Taiwan to ensure the highest quality. Electronics stored in a sealed box to help protect from splashes and rain. 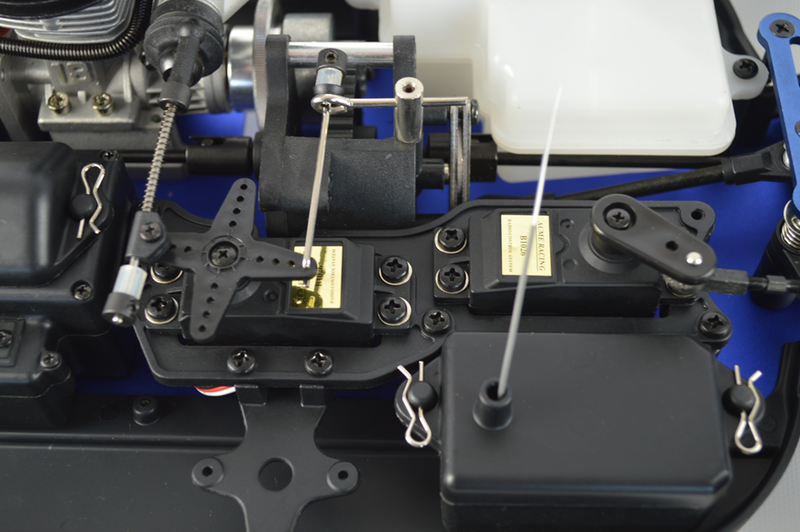 Both the angle and tension of the aluminium oil filled shocks is adjustable. Sway bars are fitted as standard to give better handling. 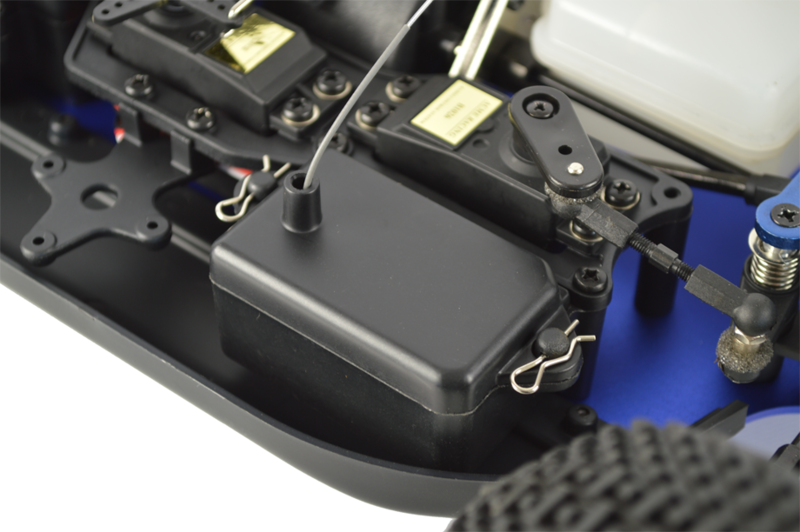 2.4Ghz radio set allows multiple models to be used in the same area. Hi, Thank you for your question. Roughly 3 - 6 weeks time. Hi, Thank you for your question. Yes we offer this service at a price of £20.00 for the labour involved. Nitrotek says: Thanks for the review. They have been upgraded with 2.4GHz radio equipment now so that is why the antenna is short with no tubing, the new 2.4GHz does not require a long antenna. 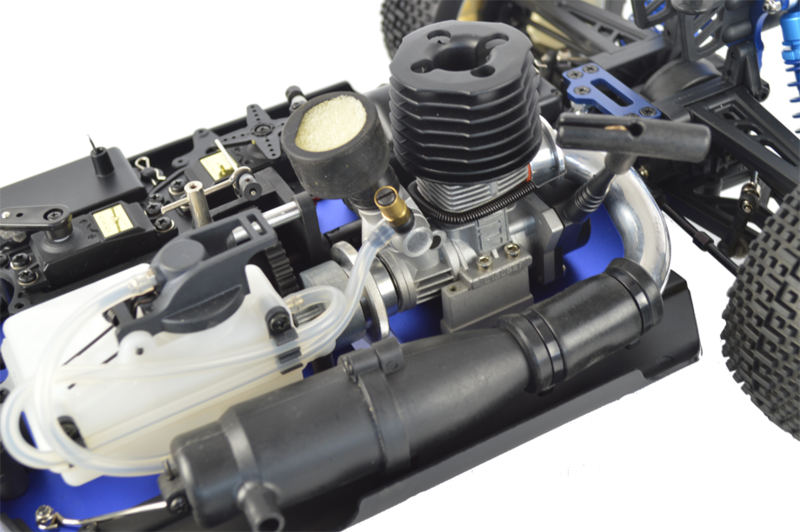 Nice looking RC car with a really good engine! The cons I have with it is the plastic and aluminum gears that last no time even with a properly set gear mesh, I have steel gears on the way. and the suspension pins will break if you flip it a few times from bashing but I guess that's an issue on my side. Good car otherwise, and I'd recommend it for beginners.